R.Braybrook - Hals-und-Beinbruch to VFW-Fokker, but what chance for the VAK 191B? The first production VB 10. 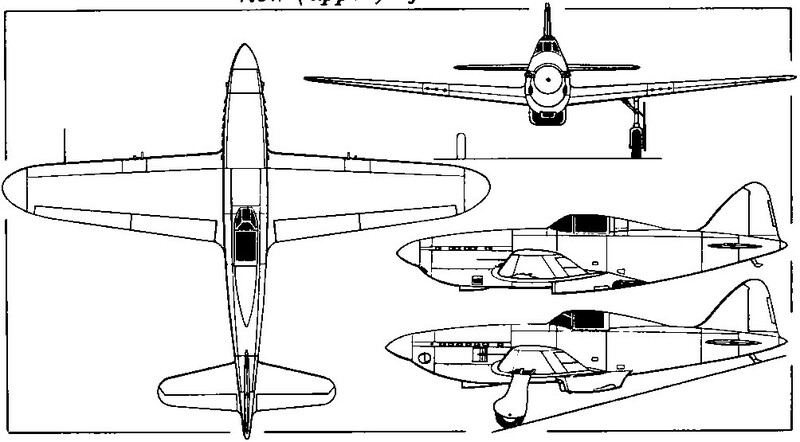 A general arrangement drawing of the N.F.11 with additional side view (lower) of the N.F.14. 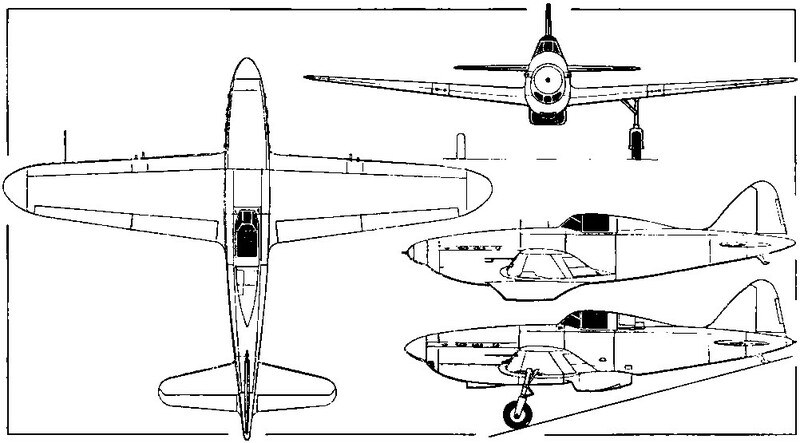 The VG 39 prototype which was tested in May 1940. The mock-up of the VG 30 displayed in Paris in 1936. 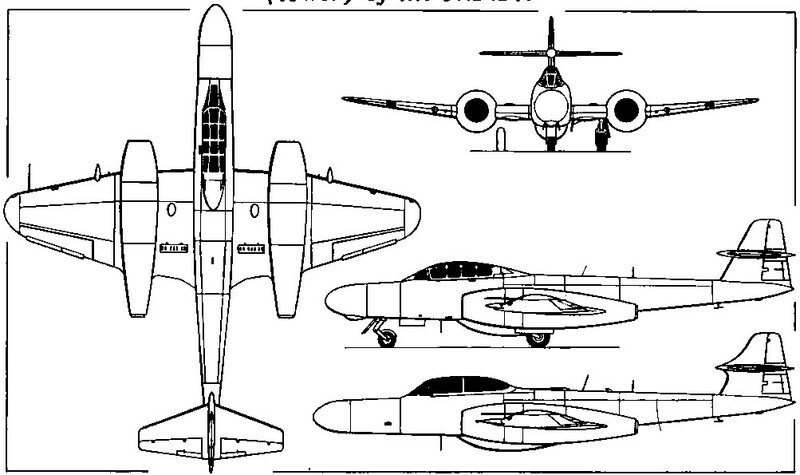 The general arrangement drawing depicts the VG 33, the upper side view illustraing the VG 30. 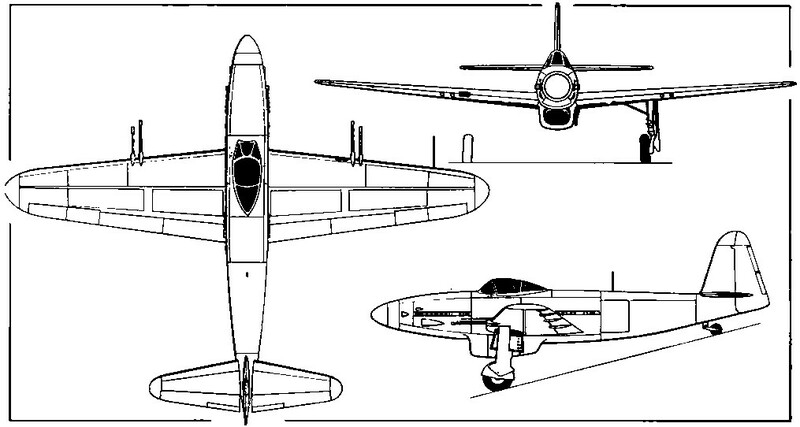 The VG 39 with additional side view (upper) of the VG 36.